2019 marks the 350th anniversary of Rembrandt Harmenszoon van Rijn’s death. The Mauritshuis (the Hague) on this occasion have displayed their entire collection of Rembrandts on show. For the foremost occasion in its history, the Mauritshuis has unveiled its entire collection of Rembrandts in a single exhibition. 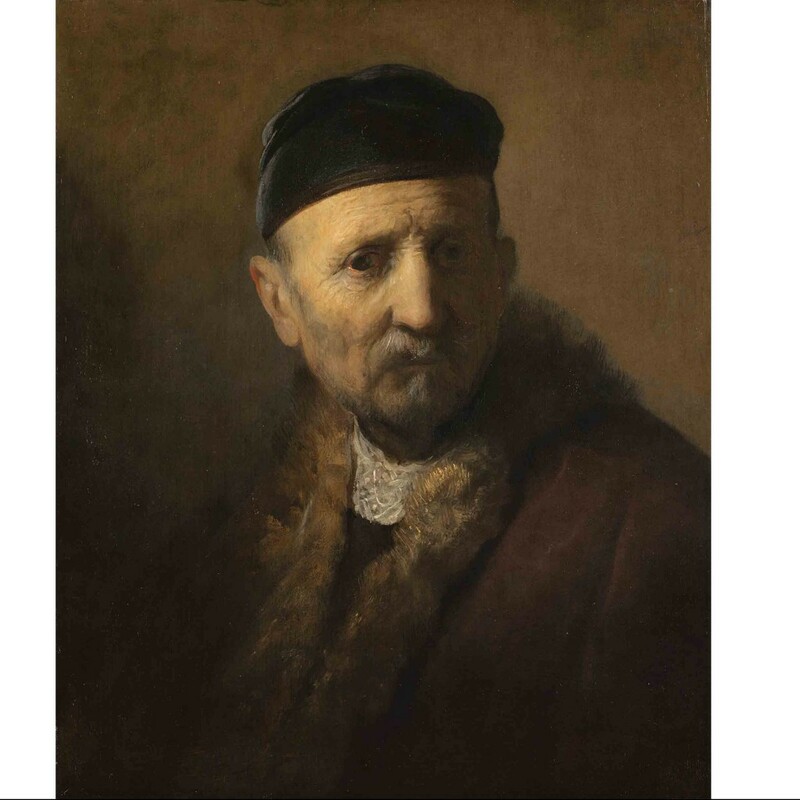 Rembrandt and the Mauritshuis exhibits all eighteen paintings that were once acquired as Rembrandts and each painting is accompanied by fascinating stories about how it entered the museum’s collection. 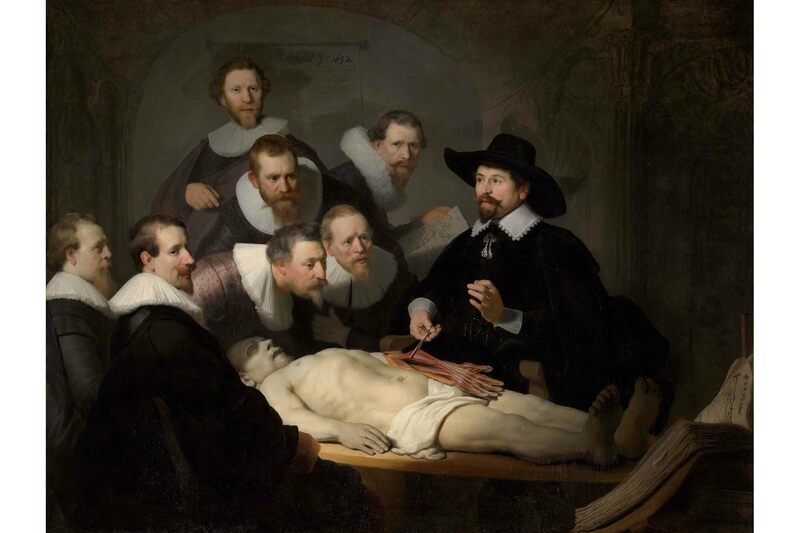 Works such as The Anatomy Lesson of Dr Nicolaes Tulp and Rembrandt’s late self-portrait are on display. In Portrait of Rembrandt with a Gorget Rembrandt is donned up as a young officer. He dresses a metal gorget and a lovelock, a coil of hair like those worn by aristocratic and noble soldiers. The image seems delicate and tailored well with what was in fashion in the eighteenth century. 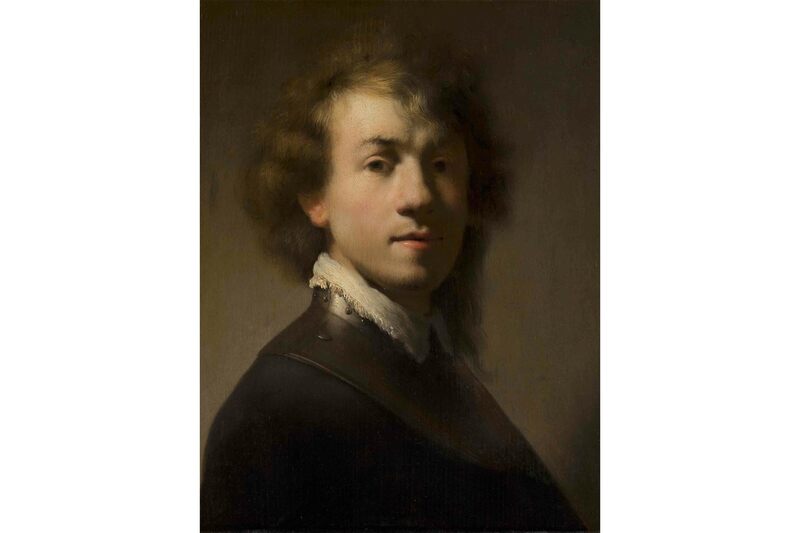 Until the 1990’s it was believed that this was a self-portrait by the 23-year-old Rembrandt but after extensive research it was revealed that the panel at the Mauritshuis is actually the copy. One of Rembrandt’s pupils made it after the original. Assuming it was under the observant perceptiveness of the master himself. 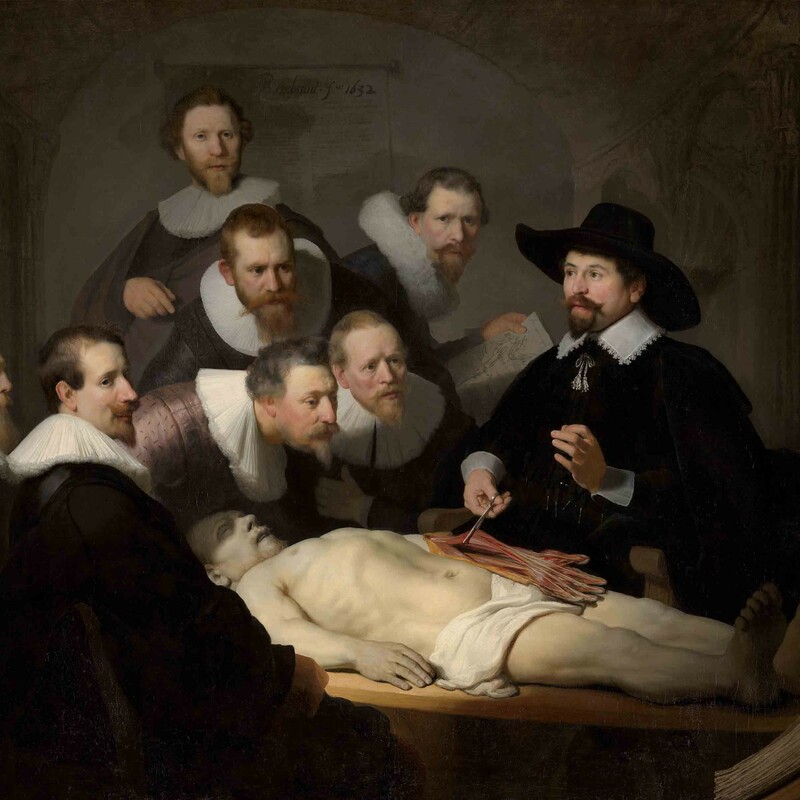 Rembrandt was only 26 years old when he painted the members of Amsterdam’s guild of surgeons The Anatomy Lesson of Dr Nicolaes Tulp. He produced an energetic, dramatic portrayal, in which the light composes a dominant protagonist. The Dutch state acquired the painting and it was placed in the Mauritshuis by order of King William I in 1828. Rembrandt mainly painted portraits, self-portraits and tronies (studies of a distinctive face, such as a youthful legionnaire or an ageing devout woman). 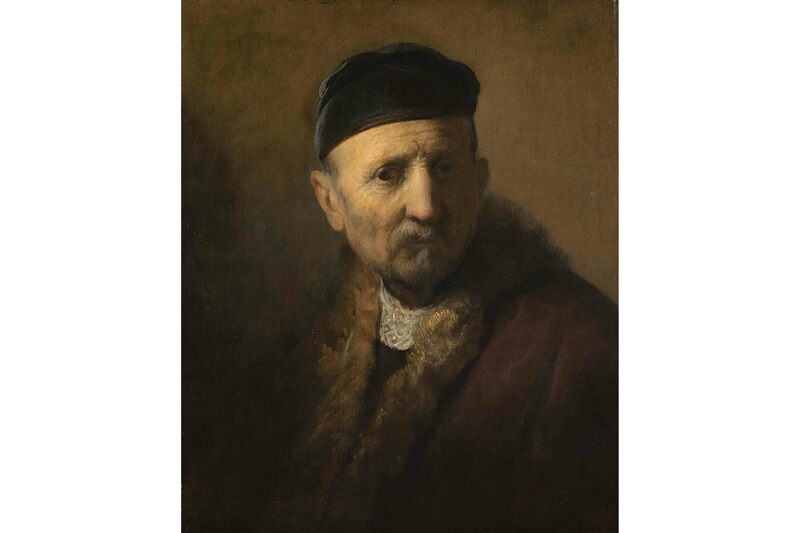 In fact, Rembrandt acted as his own model throughout his career. It was in 1631, when he moved to Amsterdam that his career ascended. His style developed from smooth and delicate to progressively coarse and dramatic. These eighteen paintings show Rembrandt’s inspired painting technique, giving a feeling of community with these magnificent products of human thought and imagination. NOTE: All images are part of the Mauritshuis collection, The Hague.